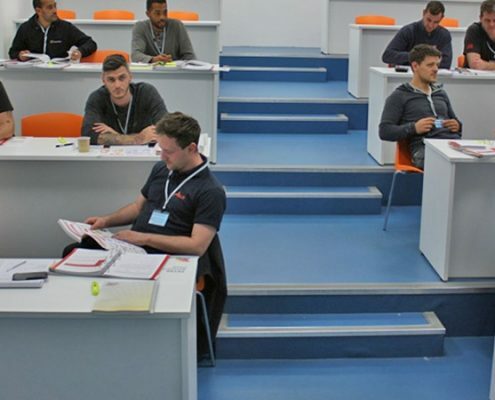 City & Guilds and Logic courses now available. 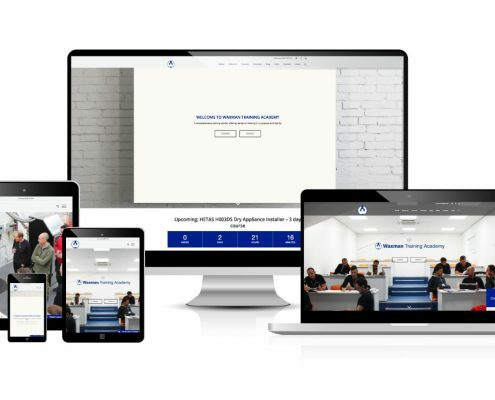 We also have a live chat feature in which you can talk to one of our helpful staff members. 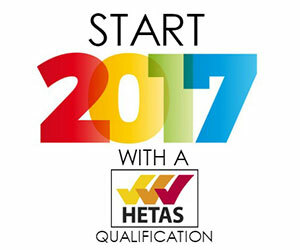 We’re pleased to announce that after the success of last year’s event, we’ll be hosting another HETAS Live! 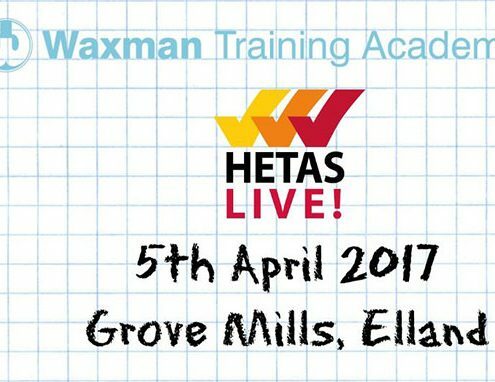 event on Wednesday 5th April 2017 at Waxman Training’s purpose-built Academy in West Yorkshire. January is now in full swing and so are the many solid fuel businesses across the UK; getting back into action after a few well deserved weeks of festive hibernation. 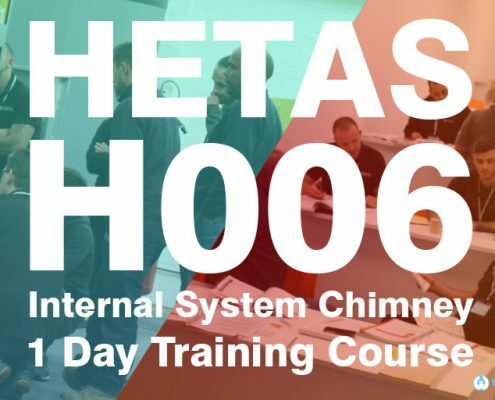 Waxman Training Academy offers the complete portfolio of HETAS courses to ensure installers throughout the North of England can top-up their skills or kick start their career in solid fuel. It’s that time of year where most families start to hibernate, opting for cosy nights in front of the fire over venturing outdoors. 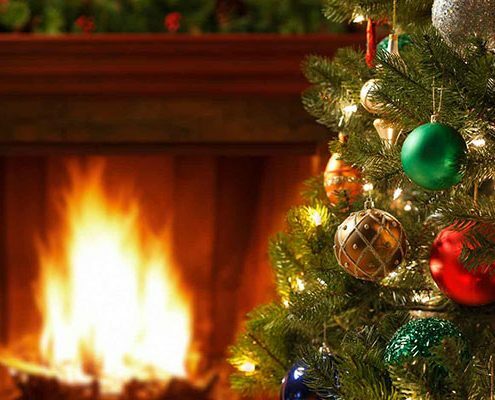 Although this set-up maybe perfect for living up to the hygge hype, there could be many unknown dangers in the home that threaten the health of many UK homeowners this Christmas time. Are you supporting Carbon Monoxide Awareness Week? 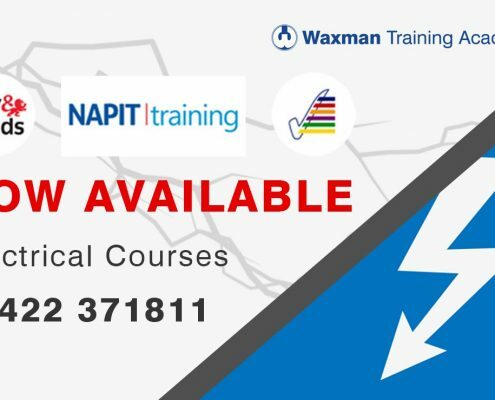 Carbon Monoxide Awareness Week takes place from Monday 21st – Sunday 27th November 2016 and Waxman Training Academy is showing its support. Set up to raise awareness of the danger of carbon monoxide, the campaign is in its eleventh year and gaining momentum annually, but still need further impetus to make a difference. 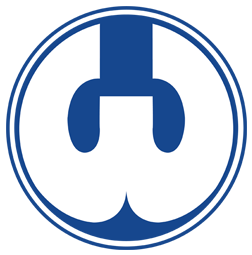 http://www.waxmantraining.co.uk/wp-content/uploads/co_logo_2016.jpg 300 300 Laura Edwards http://www.waxmantraining.co.uk/wp-content/uploads/waxman-training-dark-blue-w.png Laura Edwards2016-11-10 15:45:192017-11-16 15:57:49Are you supporting Carbon Monoxide Awareness Week?